The No.2 Michigan State Spartans claimed their fifth Big Ten Tourney crown with a 66-62 victory over No. 13 Purdue. With the win, the Spartans are 5-1 overall in the Big Ten Tourney title game, the most in conference history. 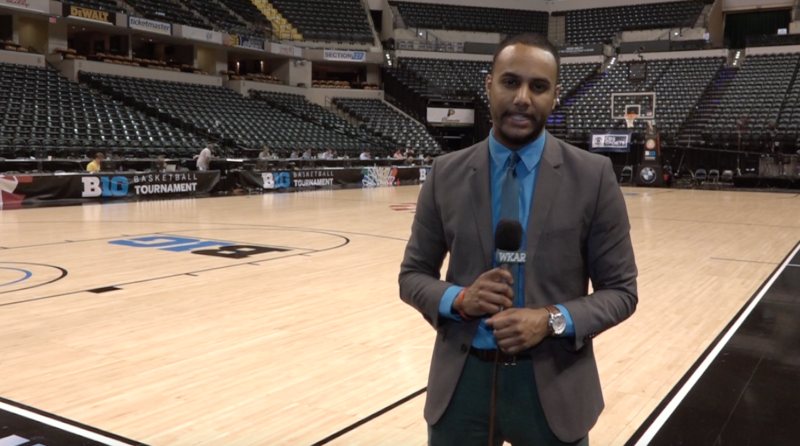 Full coverage from Indy recapping the Big Ten tourney championship won by Michigan State, a discussion as to whether or not the Spartans should be a #1 seed, and was Michigan deserving of a play-in game? 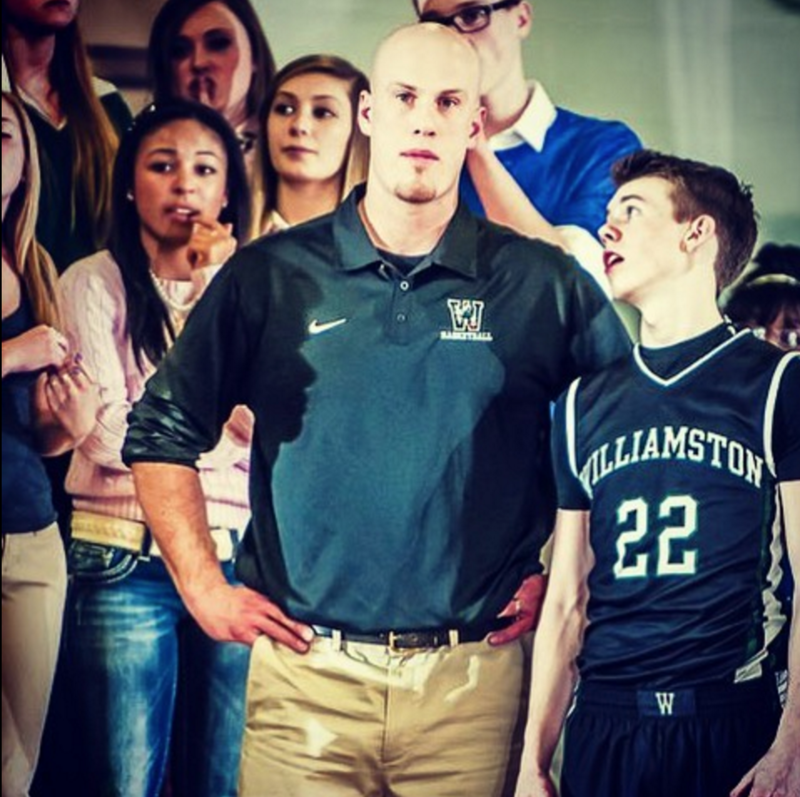 Tribute to Williamston boy's basketball coach Jason Bauer, a look at the Big Ten men's basketball tournament, and a chat with Okemos High School boy's basketball coach Jeff Wonch. The No. 2 Michigan State men's basketball team was able to squeak out a close win on Saturday over the No. 18 Maryland Terrapins in the semifinals of the Big Ten Tourney in Indianapolis, IN at Bankers Life Fieldhouse. MSU topped Wisconsin on Saturday, moving on to the Big Ten Final! It's the first time in the 17 year history of the Big Ten Tournament that MSU and Michigan will meet in the Big Ten Tournament Championship game on Sunday afternoon! 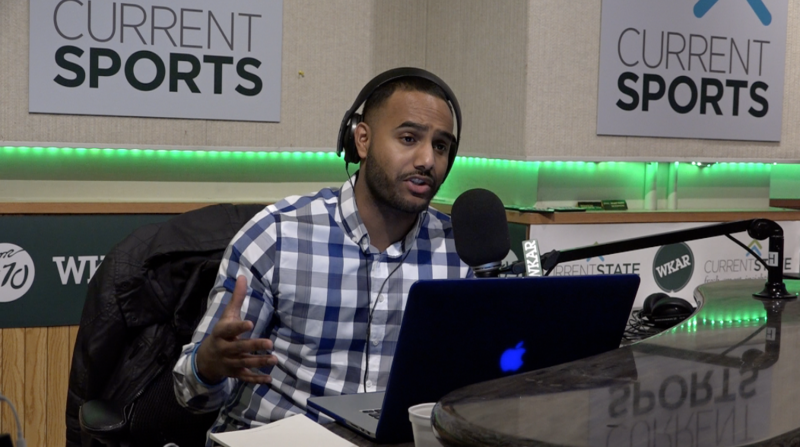 WKAR's Al Martin reports from Indianapolis on just what this means to the Spartans and how this one could be a bit of payback for the team. 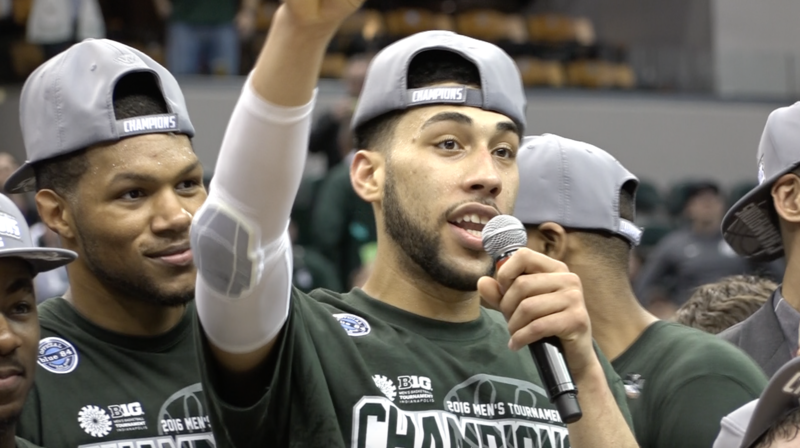 WKAR's Al Martin reports from Bankers Life Fieldhouse in Indianapolis, IN as the Michigan State Men's Basketball team tops Northwestern, 67 to 51, moving on to play Wisconsin in the semifinals. Convincing victory for the Spartans to open up the post-season, but as Al reports, this is only step one of their "redemption song."